A few weeks ago I asked my fellow tweeters for some LUSH recommendations. All of them recommended that I buy the Comforter Bubble Bar which I did end up getting, but I wasn’t so sure about some of the other products so I left it at that. 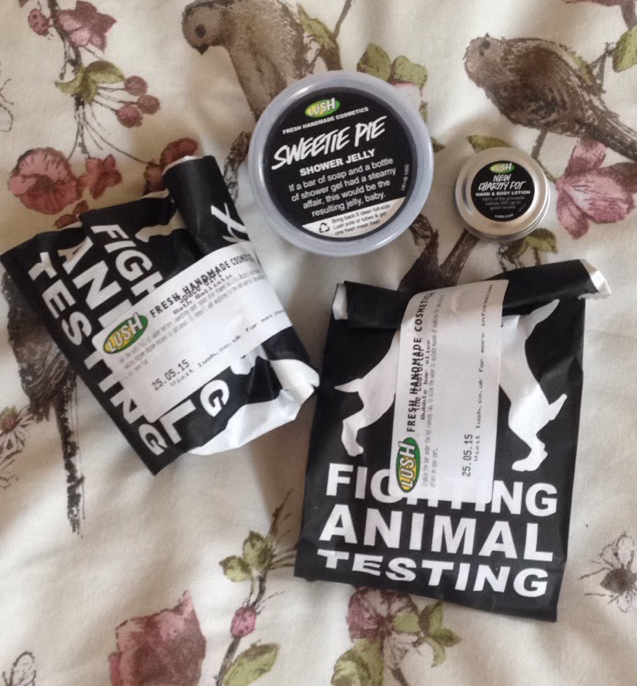 I nipped back into LUSH this weekend to buy another bubble bar, and I actually had a proper look around and bought some other products this time, all of which I love the smell of and am very excited to try out. Along with the Comforter Bubble Bar, I also picked up the Space Girl Bath Bomb. I’ve never used this before but it smells incredible and I’m really looking forward to having a long soak with this one in. It has popping candy in it, which is an interesting concept and almond oil which just screams smooth and moisturised skin. My final purchase was the Sweetie Pie Shower Jelly which I’ve heard nothing but good things about. The texture is really bizarre and unusual and once again it smells amazing. It’s described as being “a party in a pot” and I think that is a pretty good way of putting it. The berry smell is ridiculously addictive and I will definitely be buying this one over and over again. I’m going to London at some point this summer so I’ll definitely be going to the LUSH on Oxford Street to check out some of their store specific products! I’ve been eyeing up the Comforter Shower Gel so I’m gutted it’s not being sold elsewhere yet. 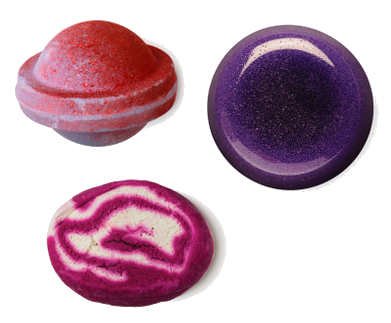 What have you got lately from LUSH? Any more recommendations?